In honor of upcoming albums (reissue in this case), Back Catalog takes a look back at a brief look at everything leading up to it. In this installment, Adam takes on one of his longtime local favorites’ reunion with a little writeup of everything with a few personal stories and some photos from his archives. Zulu As Kono/Sicbay split 7″ (1999) – I’ve never heard this one. 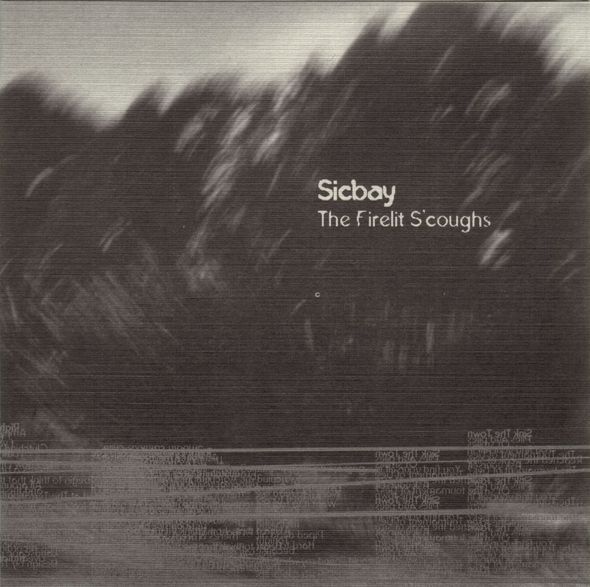 Nick gave me all the Sicbay 7″s once because he was going to give me another album but I told him I downloaded it off the internet already so he gave me all the 7″s instead but this one I guess is rarer or something. Thanks again Nick and sorry I downloaded your music off the internet once. 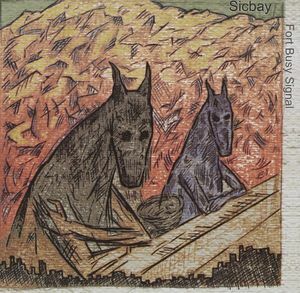 Fort Busy Signal EP (2000) – Four songs that stretch out a little more than most of later material. “The Reach” is a cool mathy number with some Slint vibes and there’s a bit more extra studio instrumentation added in. The rest of the 3 songs are fine but they’re all kind of long. I bought this CD at a yard sale. Vaz/Sicbay – Minnesota Attacks Volume One split 7″ (2000) – I listened to these 7″ records in reverse order while writing this piece and I accidentally broke something while putting this on. If anyone has insight on this record, please leave it in the comments. Firelit S’Coughs LP (2001) – The reason we’re all gonna be here. Firelit S’Coughs takes what Fort Busy Signal did and makes things a little more precise with a lot more 2-3 minute songs. 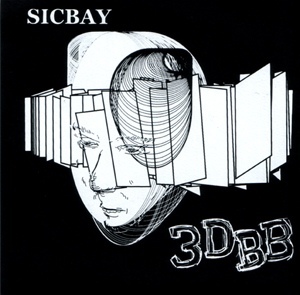 “3 Hours” is a little more heavy (ask Nick about the time Sicbay played with Neurosis because he brings it up every time Neurosis is mentioned) while songs like “Right Eye, Left Eye” and “Matamoros” stretches out a bit more in that slow talking Slint thing. There’s a little more experimentation here too with “The Sighting” that breaks into a great bit of free guitar noise and a giant outro and “Sink The Town” that sounds a lot like an Arab On Radar song. But really what we all want to talk about is how perfect of a song “Who Wrote The Night” is. Because it is. 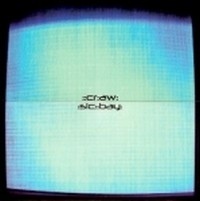 Craw/Sicbay split 7″ (2001) – A bit more chaotic and noisy than most of the Sicbay full lengths but the 7″s seem to be a lot more in that territory overall. The Craw side is pretty awesome too and they just put out a big retrospective box set that you should go buy. 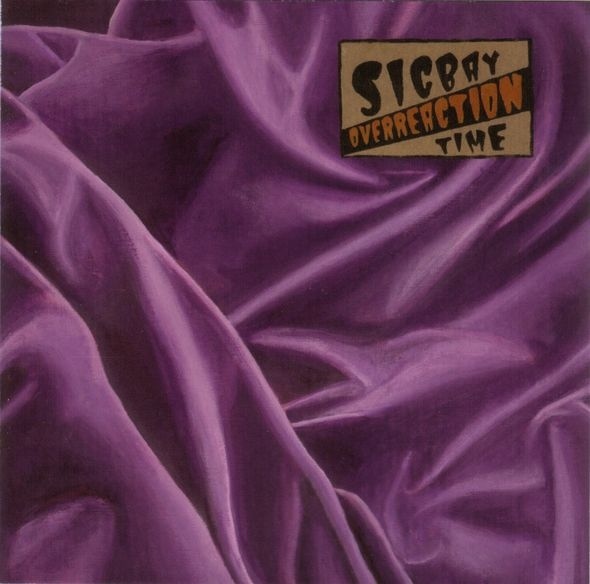 Overreaction Time LP (2002) – 2nd full length with Ed still on the drums. Lots of computer noises inserted and the guitar duels get a little more intricate. 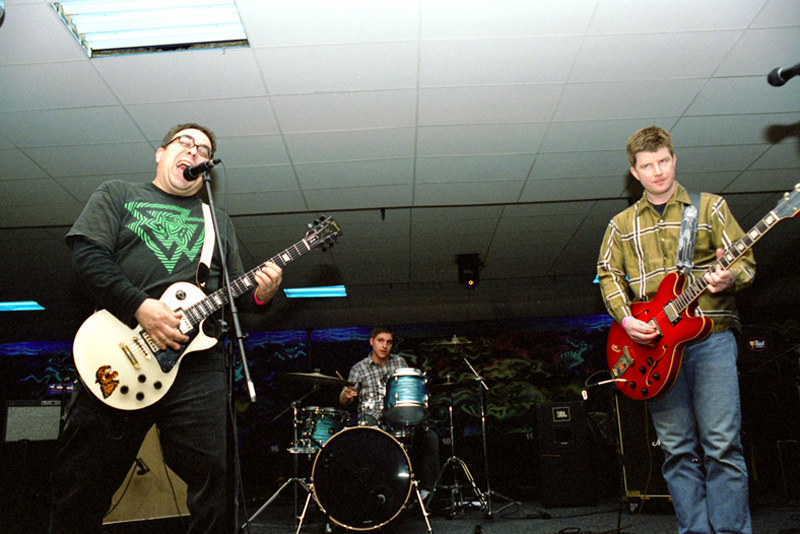 “Herculaneum” kicks this one off pretty aggressively and has some real cool guitar parts. There’s still a bit of lower key stuff here (“Smoke Stains” and “Outside Help”) but my favorites here are things are the more aggressive math rock anthems like “Meet The Jinx”. “Ultra Dawn” is a great instrumental closer with an acoustic guitar intro and a sort of 90s Chicago vibe. You can listen to this record on Spotify. 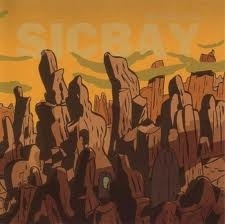 My first Sicbay show was what I remember as being the all ages release show at the original Eclipse Records. 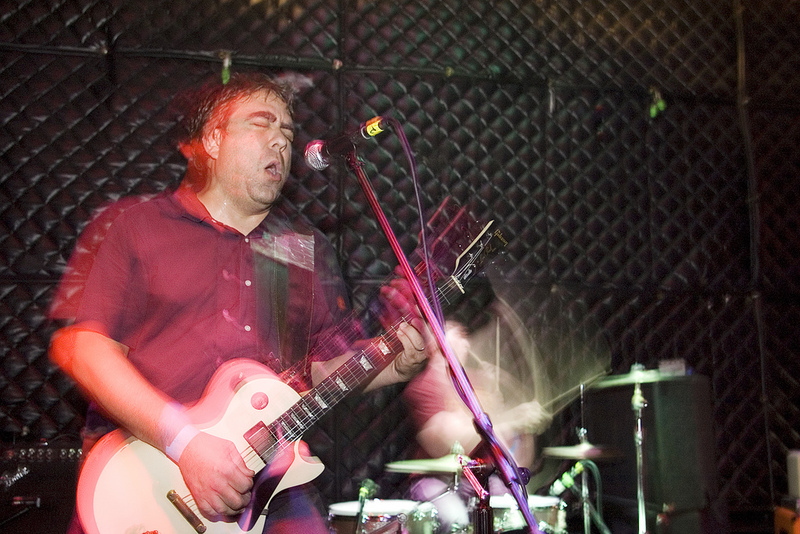 I’m not 100% sure that the band made a lot of sense to me that night but it also might be related to seeing Quad Muth for the first (and sadly only) time right before they played. 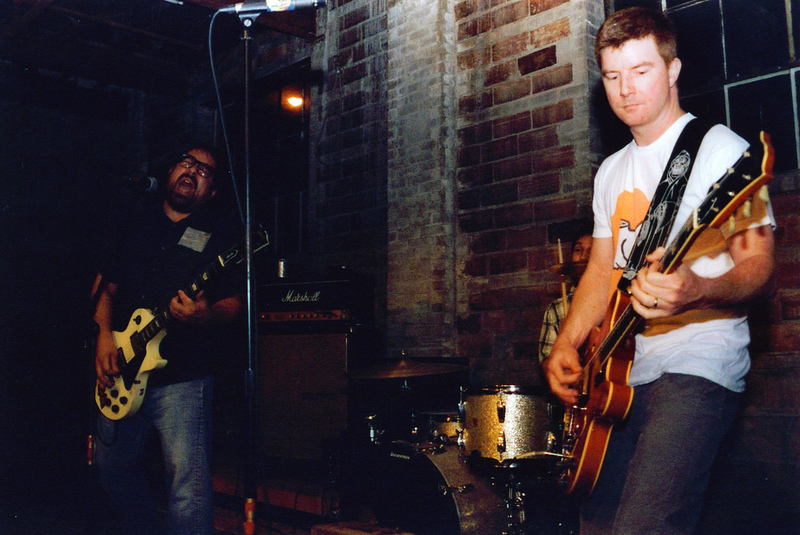 Grand Ulena/Sicbay split 7″ (2003) – Sicbay at their most chaotic. Tons of free form noodling. Almost a blast beat or two. If you liked Dazzling Killmen you’ll probably prefer this. Grand Ulena does a trilogy of songs each for a member of Sicbay on the flipside. If you liked Sicbay’s side, you’ll probably like this. 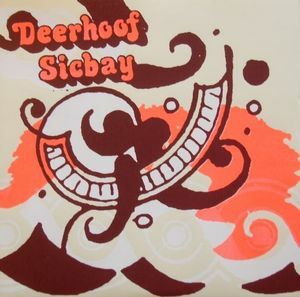 Deerhoof/Sicbay split 7″ (2004) – Somewhat of a curveball from previous releases but the Dave Erb sang “Rise Of Phantom White” is a brilliant piece of under 3 minute guitar pop. We’re still waiting on Dave to start a band that sounds like this. I remember not really liking the Deerhoof side. Sicbay and Deerhoof played together at the Triple Rock sometime before this and while both bands were great, the Japanese hip hop band 54-71 that Deerhoof brought along was amazingly weird and kind of stole the show. 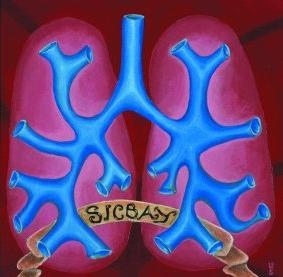 Sorry Sicbay. Valina/Sicbay split 7″ (2004) – Valina were a cool band from Austria that toured with Sicbay in the US and Europe a bunch of times. One time I saw both bands in a basement and someone in the audience kept yelling for someone from Valina to say “it’s not a tumor”. They didn’t get it so I guess Arnold isn’t really treasured in his home country or maybe the band just hadn’t seen Kindergarten Cop. Suspicious Icons LP (2005) – The final release from the band and whether it has to do with natural progressions or being the only album with Greg on the drums, is the shortest and most concise of the full lengths with only 2 of the albums 10 tracks passing the 3 minute mark. “Gamma Free” and “The Rise Of Phantom White” both make an appearance on the album after being 7″ tracks but as two of the album standouts they’re welcome here. Songs still have a bit of mathy weirdness but Suspicious Icons really thrives on some solid rock anthems. You can listen to this record on Spotify. 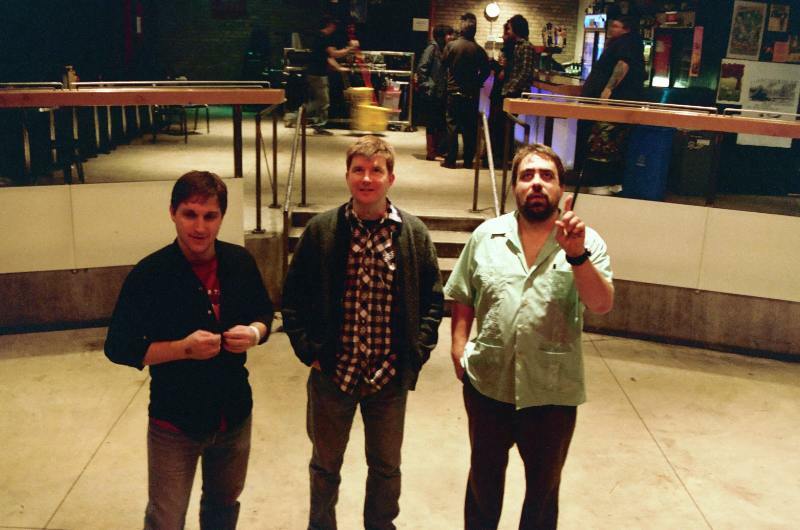 Sicbay perform a one time reunion show for the album reissue and Modern Radio’s 16th Anniversary Friday night at the 7th Street Entry. Facebook event information here.